Squirrel! Anyone with a pooch with a mind of its own knows what happens next. Some fundraisers are not very different from sprinting after the exciting new development squirrel. For long-term success, fundraisers must establish the security of their foundation, anchor campaigns and then test and improve from there. 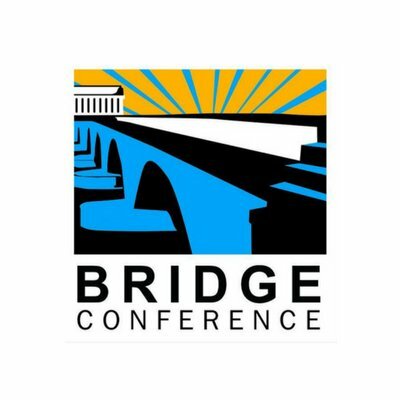 That’s was the message of panelists during “Perennial Favorites: Annual Fundraising Campaigns, FTW!” during the Bridge To Integrated Marketing Conference in National Harbor, Md. The panelists were Laura Connors of the National Parks Conservation Association, Myles King of the John F. Kennedy Center for the Performing Arts and Kerri Kerr of Avalon Consulting Group. You must do the test campaigns for such events as membership month, year-end giving, matching gifts, engagement campaigns, anniversary campaigns, giving days and integrated e-Renewals. When it comes to online acquisition, the National Parks Conservation Center included non-members as a segment in larger e-Appeals and also mixes in some stand-alone e-Acquisition efforts to convert prospects into donors. When it came to getting expired members back, the organization used an “Alumni Savings” messaging. It worked so well that it was added to the development calendar three times for the most recent fiscal year, according to the panelists. Testing can be done much more quickly for digital campaigns. In that case you’re looking at testing new tactics such as adding a lightbox, adding complementary online ads, using video and testing mobile messaging.